Vermont Association of Snow Travelers, Inc. 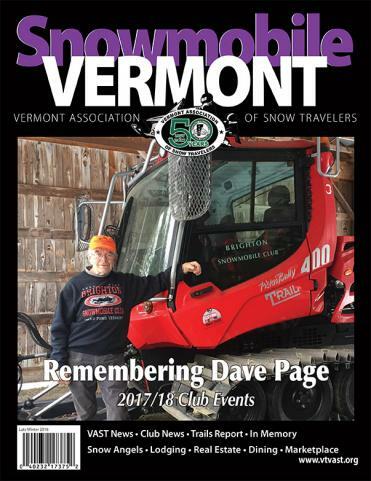 If you are interested in advertising in Snowmobile Vermont Magazine, please email advertising@vtvast.org. If you have questions about how to populate your club's website page, please email clubnews@vtvast.org.